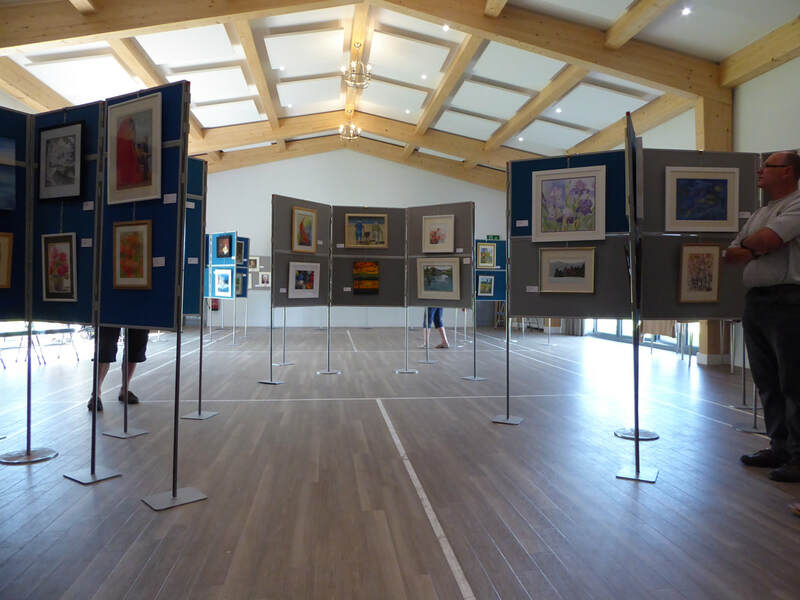 This year in addition to members exhibits we are inviting non- members to exhibit and also will have a section with Photographs from local clubs on display. Paintings and greetings cards for sale . Home. Demonstration Diary. Hands on Painting Days. Exhibition. Gallery. Contact Us.